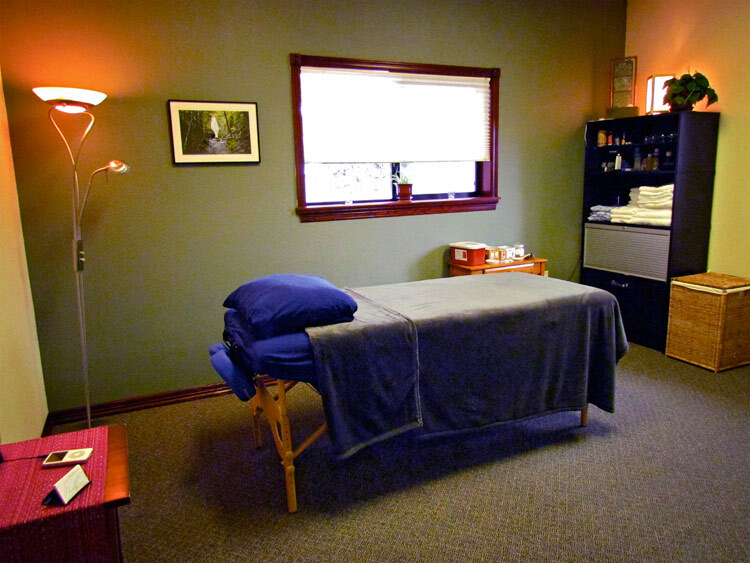 With many years of experience in the field of naturopathy we are able to provide outstanding quality natural health care to our patients living in and around the city of Portland, Oregon. 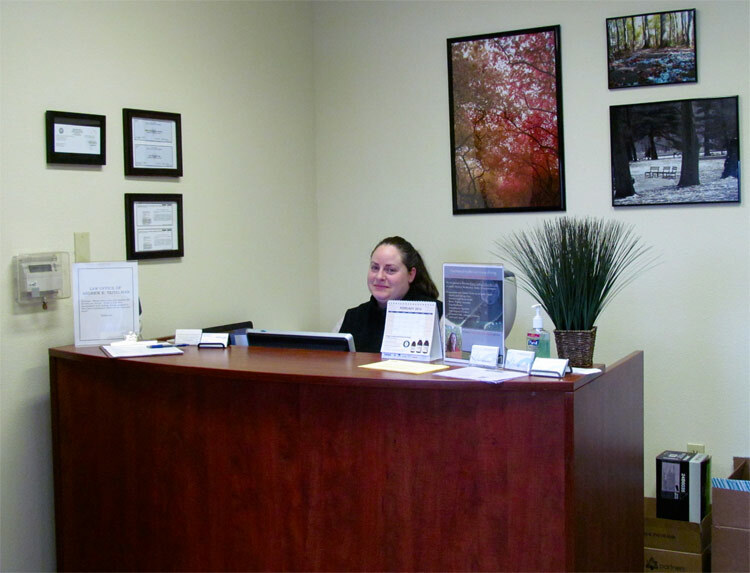 We take pride in being able to provide Portland naturopathic care that is unmatched in quality. Our team of highly qualified and intelligent naturopathic physicians is trained in nutritional education, diet counseling and homeopathy. 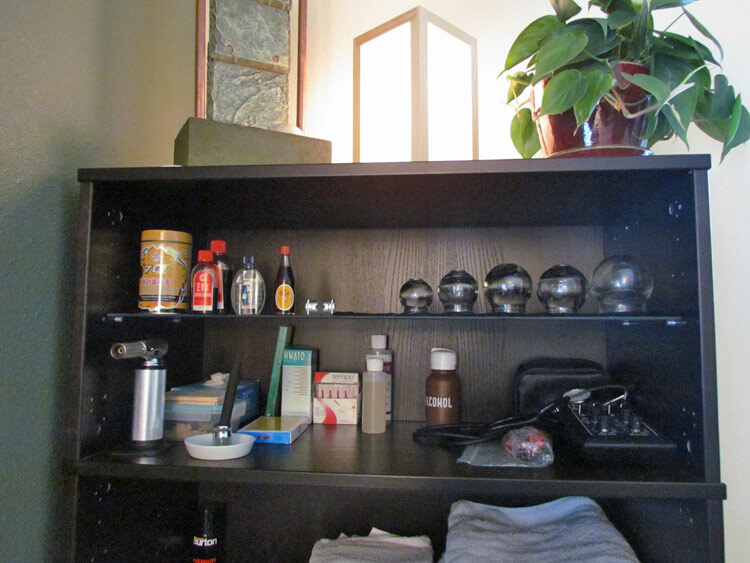 We are knowledgeable when it comes to both men and women’s health. We can care for a vast number of gastrointestinal, endocrine and hormonal disorders, as well as chronic diseases. We are also excellent at providing quality care for children and infants. 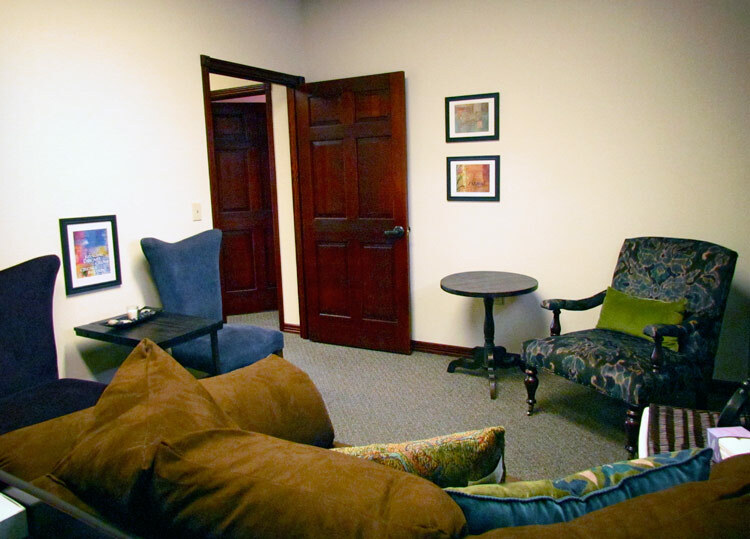 We work closely with all of our patients to get an idea of their individual health needs so that we can create a treatment plan that is comfortable and works for them. We also aim to educate our patients about their own health as much as possible. Understanding your disorders or ailments is the best way to begin eliminating or managing them. 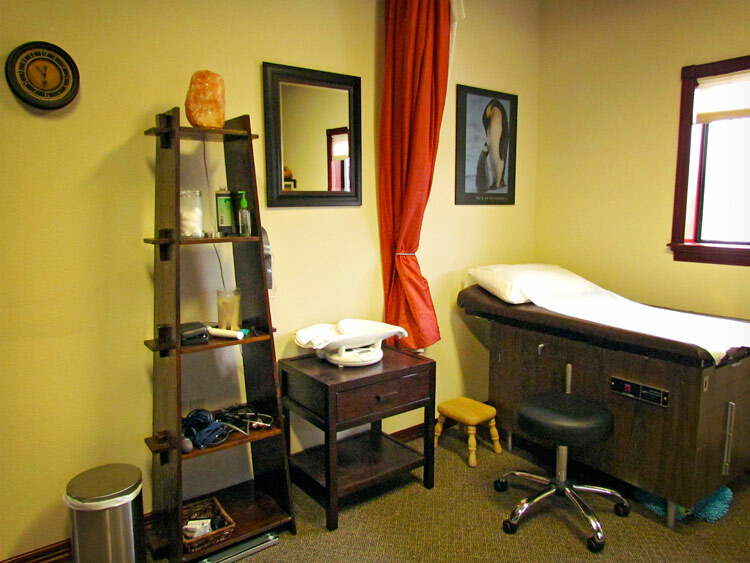 In addition to offering naturopathic medical care for our patients we also employ the skills of holistic healers in the modalities of acupuncture, Chinese medicine, mental health therapy, counseling, and massage therapy. 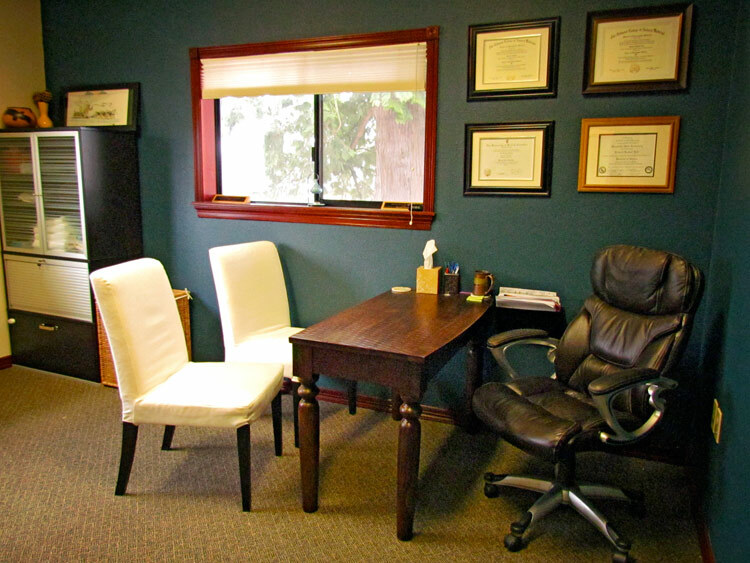 Our office is located right off of the Milwaukie Expressway in Milwaukie. 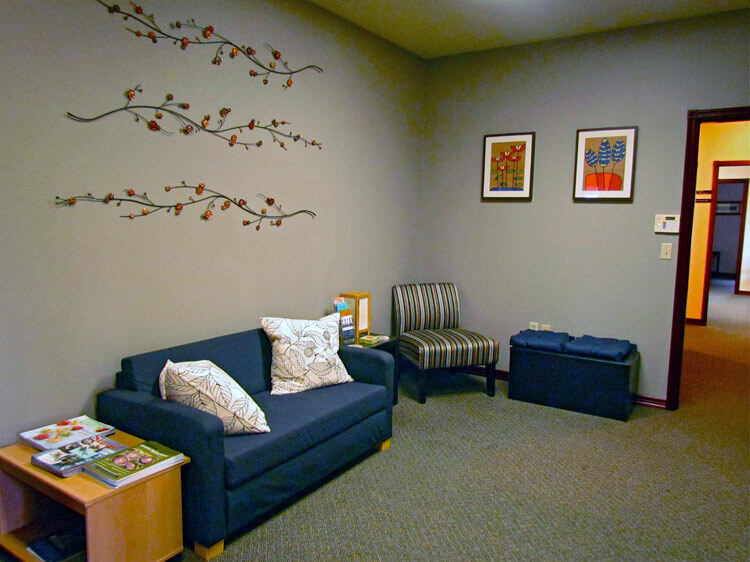 Our location allows us to readily provide care to patients from all over the Portland metro area, as we are only a 15 minute drive from downtown Portland. Our doctors are here to help you heal. 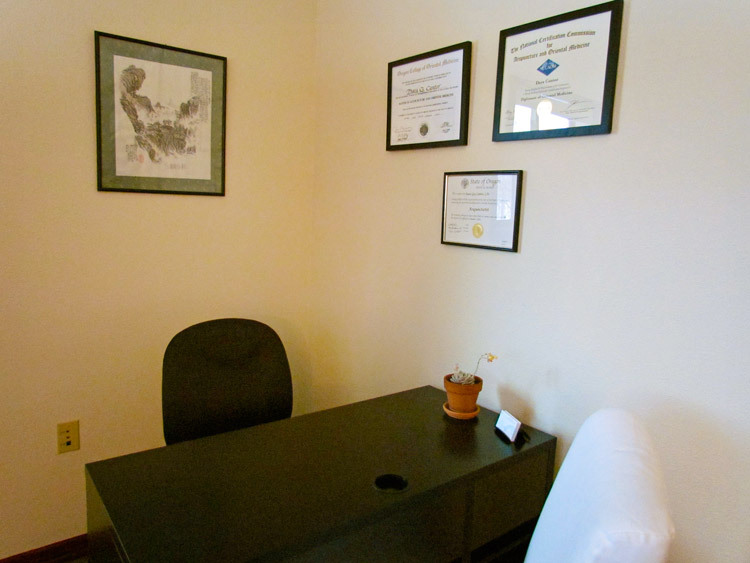 Our doctors also specialize in bioidentical hormone replacement therapy. If you feel like you may be exhibiting symptoms that may be associated with an illness that can be treated with hormone replacement therapy please contact us to schedule an appointment so that we can run some tests and get you back to feeling your best.